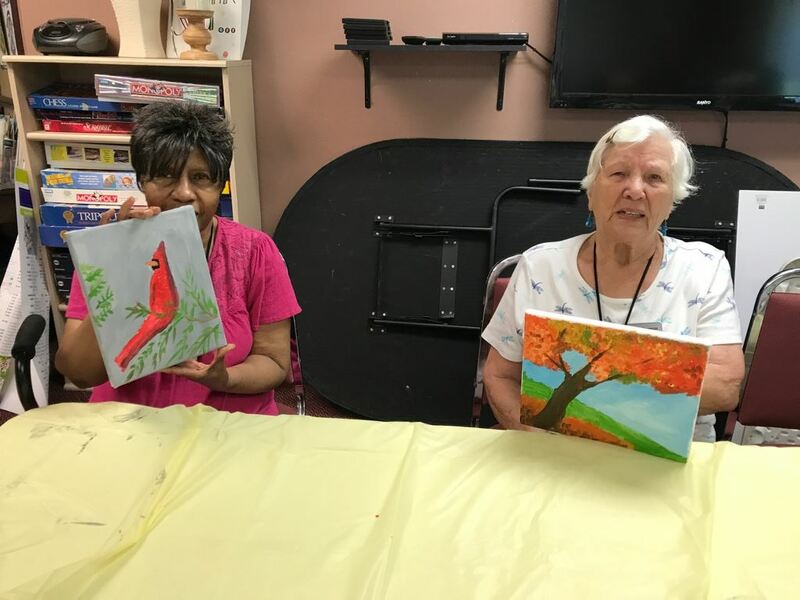 Looking for an art class not yet offered or listed? Contact the Artists Guild of Columbia County to set one up. We have instructors who can teach: Drawing, Pastels, Painting (Acrylic, Oil or Watercolor), jewelry and more. It takes 3 registered students for a class to make. Knowledge learned from art lessons and workshops will last a lifetime. Give someone you love the gift of art lessons. This gift certificate can be used for classes offered by the Guild in 2019. 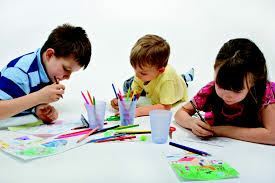 We have classes in Drawing and Painting for teens and children. 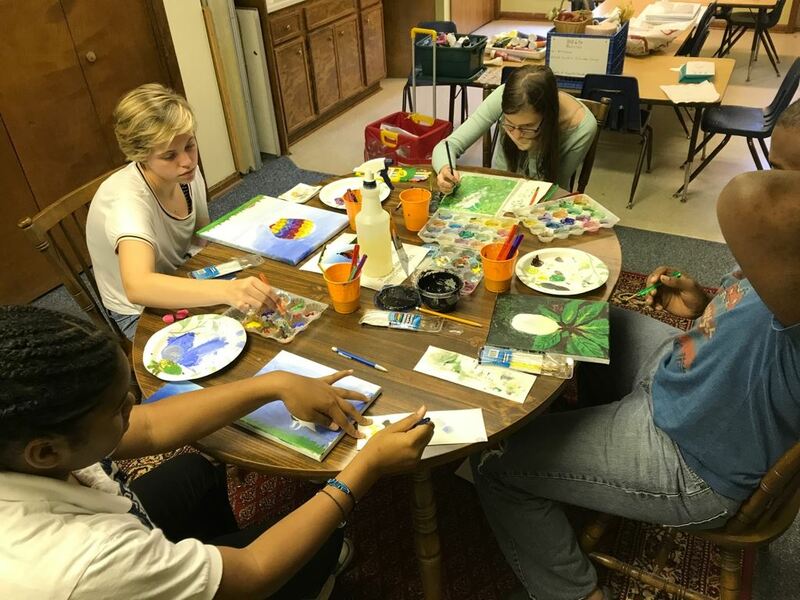 Students will learn to draw from life using different drawing,coloring and painting media. Students who began the drawing class during a previous month may continue taking the class but will be taught additional advanced techniques which they can apply to the skills already learned. Please check the web site for new listings dates and registration - www.artistsguildcc.org. Limited scholarships available to qualifying students. Improve your skills while learning new techniques. Students will be able to draw a variety of objects and subjects. They will also learn the different painting techniques needed for acrylics and watercolor.